We're happy to have deployed this new website which will be much easier to browse on any device and includes the latest information on our products and the company. Take a look around and don't hesitate to get in touch with us! Please note that our Restricted Area is also undergoing a complete reconstruction and will be unavailable for a short period. For those who have been registered in the past, we will get in touch with you when it is ready and you will need to re-register your account on the new portal. Thanks for your continued support and we look forward to great things for the year 2019! The CTS Lance Disrupter combines many superior features into one system which empowers first responders in their most difficult missions. Innovative features provide superior accuracy, long range shots and maximum disruption power. The Lance successfully eliminates the need for multiple systems by bringing together the capabilities of small and large disrupters and de-armers. 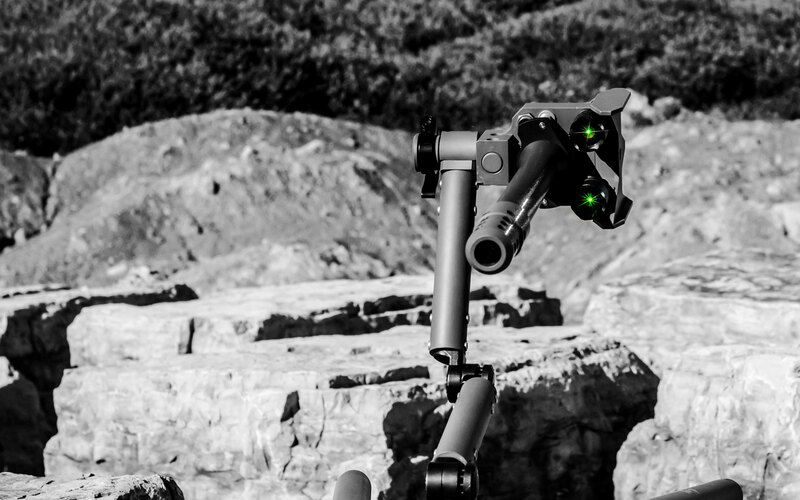 Designed to facilitate and optimize the deployment process, the Lance can be set up without any tools and be ready for operation in less than one minute. Creating a tool that is both safe and effective for one of the most dangerous tasks is not an easy feat, all CTS products are designed with safety in mind.